Filters are required for filtering motor input voltage in frequency converter applications. Filtering extends motor service life, lowers the temperature and ensures better reliability of operation. 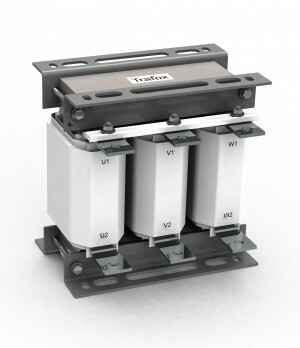 The transformers are used in different kinds of industrial, construction, energy technology and marine applications, such as electric motors, compressors or cooling systems. Our selection includes DU/dt and Sine filters. The features, dimensions, structure and mounting options of the filters can be tailored according to the customer’s objectives and needs. We are continuously developing our design, certification and manufacturing methods in order to respond to increasingly demanding challenges.